OK, forgive me a little fangirling here. It has been (many) years since I have stood in a sweaty, crowded club to see a band. But that’s exactly what I did Saturday night watching Wolf Alice perform at the Hollow in Albany, NY. It was hot, loud, and packed … and I loved every second. Visions of A Life, the second album by Wolf Alice, was in heavy rotation as I wrote the first draft of Stepsister. Click the image to hear one of my favorite songs from it. 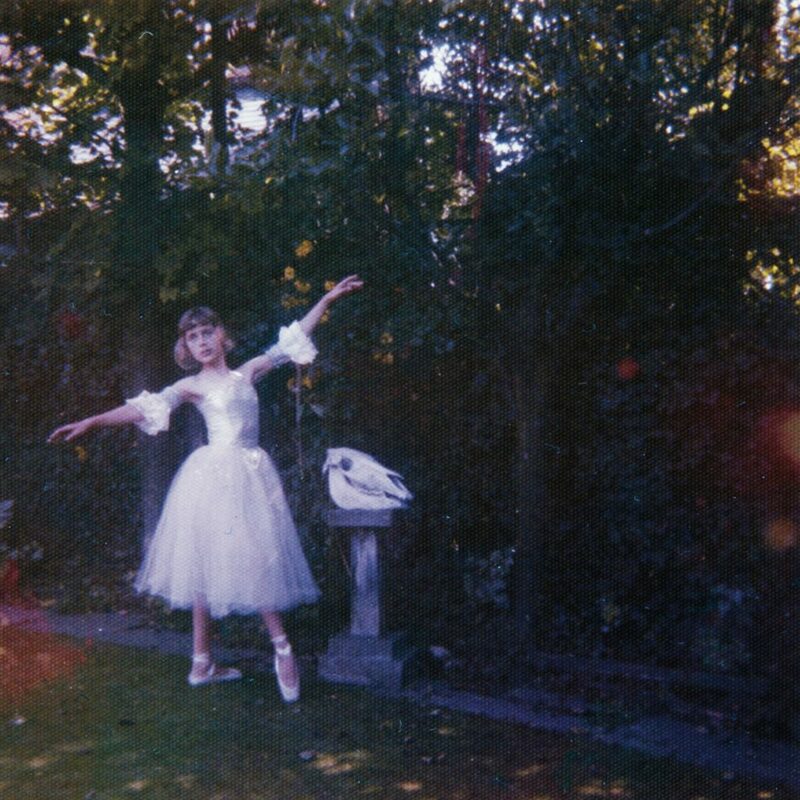 Wolf Alice’s two records – My Love is Cool and Visions of a Life – have (along with Jonny Greenwood’s soundtrack to Phantom Thread) sustained me through the first draft of Stepsister, my upcoming novel that picks up where Cinderella left off. So I knew I loved their muscular music and their keen lyrics. And the name: Wolf-Alice is a celebrated short story by Angela Carter set around another classic fairy tale — Little Red Riding Hood — so I was intrigued about this band from the start. But I wasn’t quite prepared for their talent and energy onstage – or, especially, for the presence of Ellie Rowsell, the lead singer, who cooed, crooned, charmed, shrieked, and screamed her way through a set that left me (and the few hundred other people in the room) breathless. And moved. And in my case, at least, so gratified to see such powerful art emerging from four young Londoners with only instruments, amps, grit and genius. And I have to wonder: How is it possible that talent such as this is playing a small club in Albany and not Radio City Music Hall or the Brooklyn Academy of Music? Or Madison Square Garden? Maybe that’s to come. I hope so. But I also hope they’ll come back to Albany and give me an excuse to lose myself again. Of course, no fangirl worth her salt would come home from a show without a shaky mobile phone video, so here it is – the opener, Heavenward, from Visions of a Life. I realize there’s not much to see except the backs of the folks in front of me … but the sound came out surprisingly clear (considering how bone-rattlingly loud it was in the room)! Previous: Tea Rose Trilogy Giveaway!